Whether you’re on a tiny budget for your holiday this year, are just trying not to blow the budget, or fancy an Italian extravaganza, we’re here with the best advice on making the most of your hard-earned holiday time. Try the small but perfectly formed Brescia in the north of Italy, between Milan and Venice, for an Italian city break on a budget. Flights to Bergamo followed by a cheap hotel will see you with cash to spare for enjoying a meal and drink or two on the Pizza della Loggia. If you want a larger look at Italian cities, opt for Pisa rather than Florence. It’s cheaper to stay in and you can take a day trip to Florence on the train – the journey only takes half an hour! For real luxury, you need to visit the fashion metropolis of Milan. There’s a host of luxury hotels to put yourself up at and you can shop at the designer stores by day and see opera at La Scala at night. 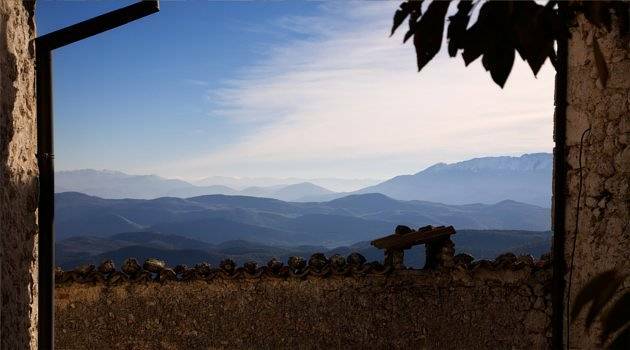 With a host of low cost accommodation and great value restaurants, it’s a wonder that Abruzzo in Majella National Park isn’t better known. Get away from it all and enjoy the great outdoors. Summer is the perfect time of year to head into the mountains for a great holiday deal – head to Selva in the Dolomites where you will find miles of trails, mountain biking, climbing and more. Get cheap car hire in Italy to see more of the area. Lake Garda has to be the luxury choice with a range of five star hotels nestled on her shores. Take the winding roads past the lemon and olive groves, browse the markets and rub shoulders with the rich and famous. If going on holiday is all about eating out for you then Bologna is the place to take your budget break. Nicknamed “The Fat One” it’s been at the epicentre of all things foodie we associate as Italian and there are more cheap places to eat than you can shake a stick at. 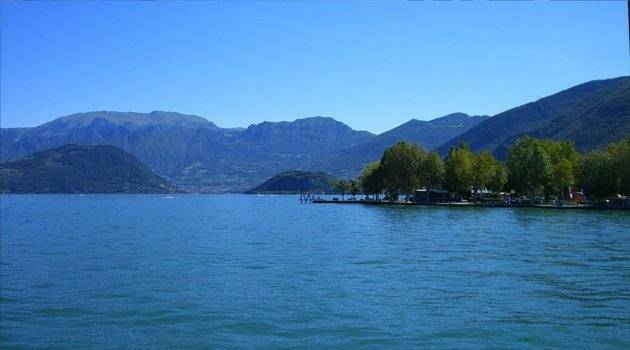 Visit Lake Iseo, the secret destination of the Milanese, for a foodie Italian holiday on a budget that will wow your friends. Save money by day with walks by the lake and sit down to fine dining in the evening. 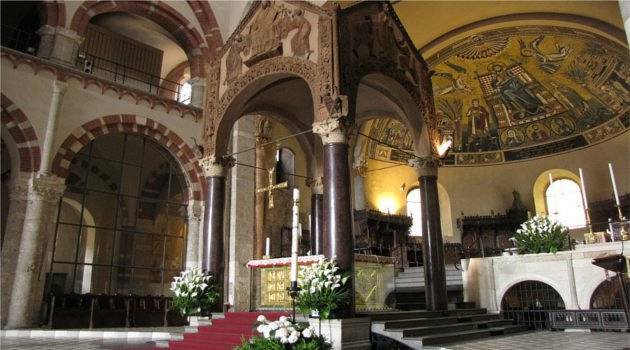 For something a little more extravagant, head to Bolensa, just outside Rome. It’s home to one of the best gourmet ice-cream sellers in the country and whilst you’re there, take a tour of the Lazio region, dining on traditional dishes in small villages and experiencing the Bullicame hot springs. 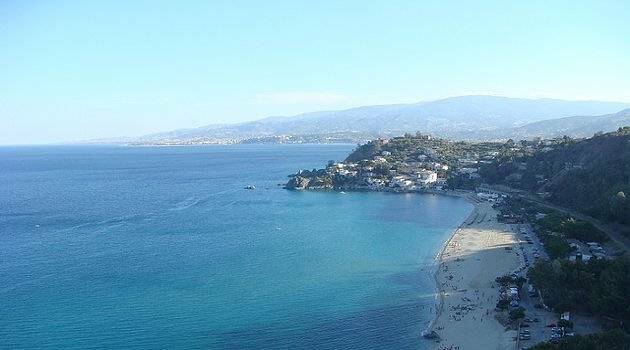 If you’re after Italian style and a bargain beach break, then the region of Calabria is ideal, with the ‘toe’ of the country offering miles of beaches and family-friendly accommodation on the Tyrrhenian Sea coast. If you’re budget’s slightly bigger then head to Sicily, but avoid the jam-packed beaches of the north coast and explore the forgotten south instead. The tiny Eraclea Minoa boasts a stunning beach and a cluster of restaurants, just enough for a low-key beach holiday. Sardinia’s north coast is where you can up the glamour of your beach break – try Porto Rafael where azure waters and luxury villas mean you can truly escape the grind of daily life.